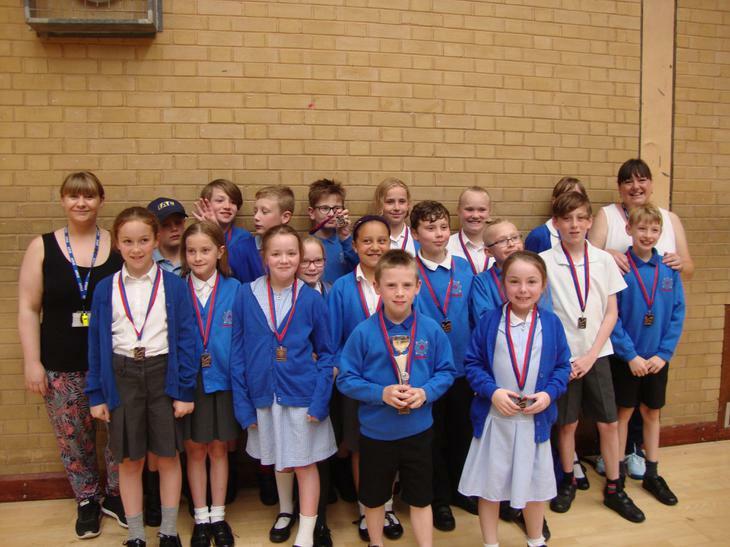 Dalestorth swims to success at the ultimate Nottinghamshire Swim Gala Finals! Huge congratulations to our Dalestorth swimmers! They took gold during the heats and now bronze overall out of 12 Nottinghamshire Finalist teams. This is a fabulous achievement. Thank you to Miss Adams and Mrs Hill who have been teaching them during their swimming lessons at school and also to all the parents also who came along to transport and support the children.